No 7 Beautiful Skin Hot Cloth Cleanser - After I remove my eye make-up with micellar water (I use this one from Garnier), I wash my face at night with this cream cleanser and muslin cloth. I'm just finishing up the cleanser now, and I must say I really appreciate hygienic nature of the dispenser. It really prevents bacteria from entering! However, I wasn't a total fan of the product itself because I felt it left a light residue on my face. What I LOVEDDDD was the concept of a hot cloth (muslin)...So I bought a pack of them on Amazon and use it with my favorite cleansers instead. WIN! Angelica Toner from L'Occitane en Provence - It's alcohol-free hence it is super gentle, and more along the lines of an essence à la Korean skincare. I use it a few times a week, especially when I use face masks. Elizabeth Arden hydrating mask - perfect for when your skin is dried out from the weather or retinoids. I would leave it on for 20-30 mins and follow up with Cerave moisturizing cream. Great combo! Unfortunately I can't find it anymore on their website. You'll have to stalk this one down. Andalou naturals Fruit Enzyme Mask - Sooo I bought this to help exfoliate my skin in a more gentle manner than my prior products. I had a horrendous time with Dr Gross alpha-beta peel, because I accidentally forgot one spot to wipe off before bed and woke up with a second degree burn on my chin. EWWW! Anyway, I won't repurchase this one either because I don't find it works at all, and does nothing for my skin afterwards. Black peel off mask - Super awesome. I love the sensation of getting a bunch of crap pulled off my skin, and this gives me that kick. It also makes my blackheads look smaller, and my skin feel really soft. I only use it a couple times a month. I don't know how safe this is for my skin, but I don't care! 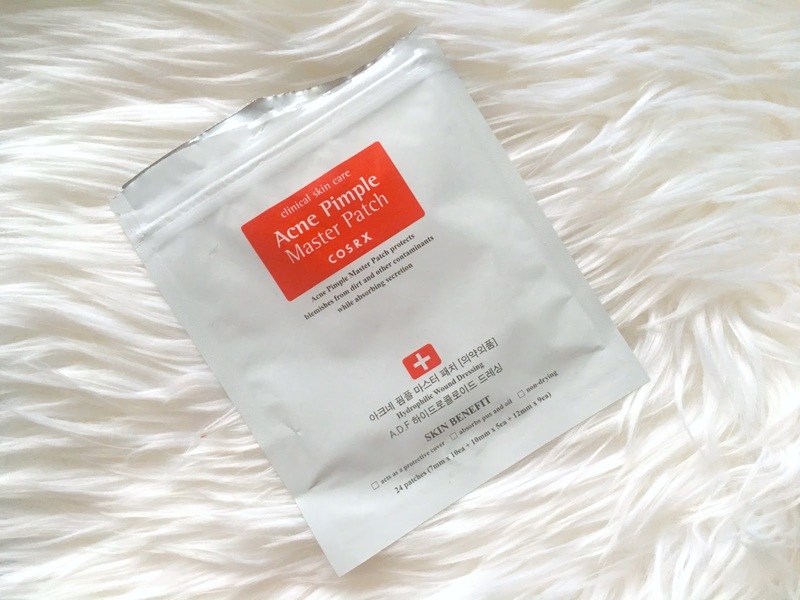 Sheet Masks - I don't have a particular brand in general that I am loyal to, however I do have a preference for type. The brightening masks are my all time favorite because I feel they lighten up my hyperpigmentation and leave my skin looking much more hydrated! That's it for now. I'll talk about the second half of my routine in another post, and include additional reviews. I have another holy grail combo too! P.S. My bare basic routine will always include what I learned in dermatology rotations during medical school: a simple face wash, retinoid (Epiduo prescription is mine), Cerave moisturizer for night time, or Vichy sunscreen for daytime. Stuff backed by science and research! Everything else is just a bonus!